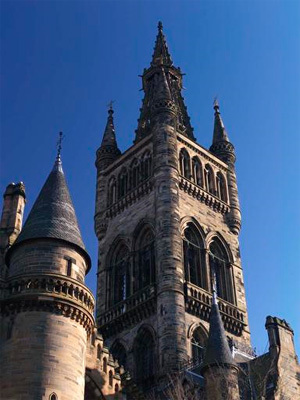 James Deans studied Latin and Greek at the University of Glasgow from 1809 to 1812. He was born in Glasgow, son of William Deans, a soldier. Deans went on to become a Lieutenant and Adjutant of the 92nd Regiment. He died at Up-Park Camp, the headquarters of the British Army in Kingston, Jamaica in 1825.